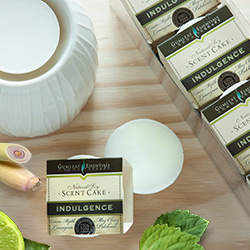 Buckley & Phillips' soy wax melts are an easy & innovative way to fragrance your home. Soy wax melts can be used in an oil burner instead of oils and will release fragrance for up to 20 hours with no need to add water. 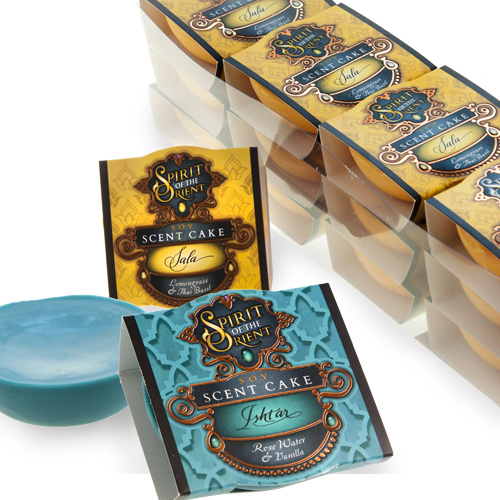 Simply offers a range of classic & contemporary scents including the much-loved Lemongrass. Alluring Orient-inspired scents from Spirit of the Orient, While Gumleaf Essentials offers a range of soy melts scented with only pure essential oils.